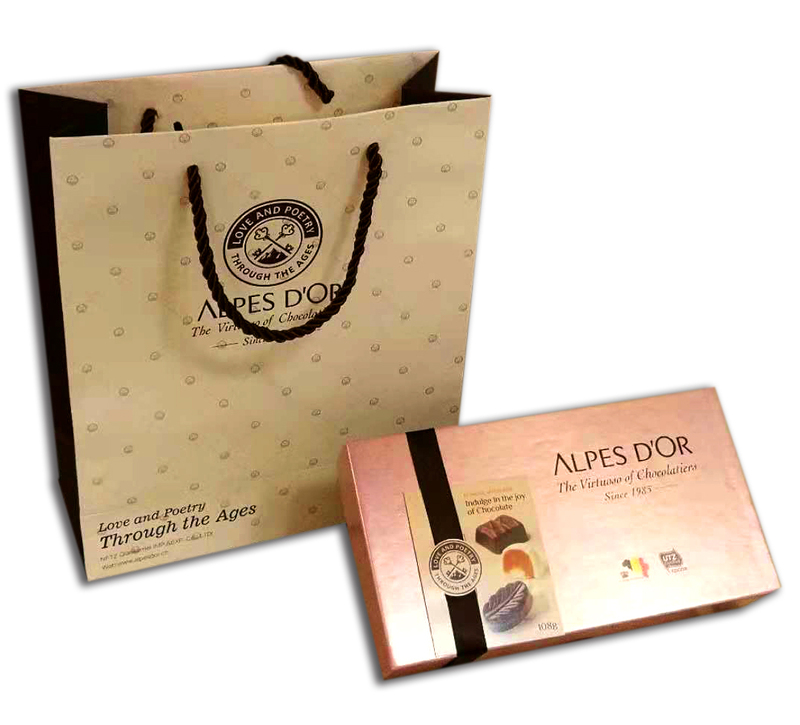 Our ALPES D’OR corporate gifts are designed to add great sophistication to your event. We can provide customized packaging for any of your corporate needs. 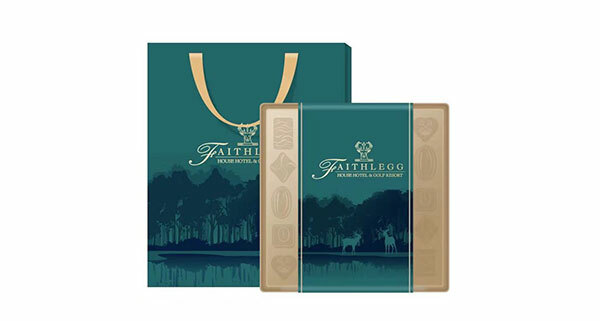 We want to WOW your clients with our exquisite Chocolate collection. With Alpes d’Or chocolate, your event will be unforgettable.